UPDATE 12/17/18: DL shirts and hoodies are now sold here. Forget Amazon Echos and Home Minis and chargers and phones for a minute – the Black Friday 2017 deal you were really waiting for is here. 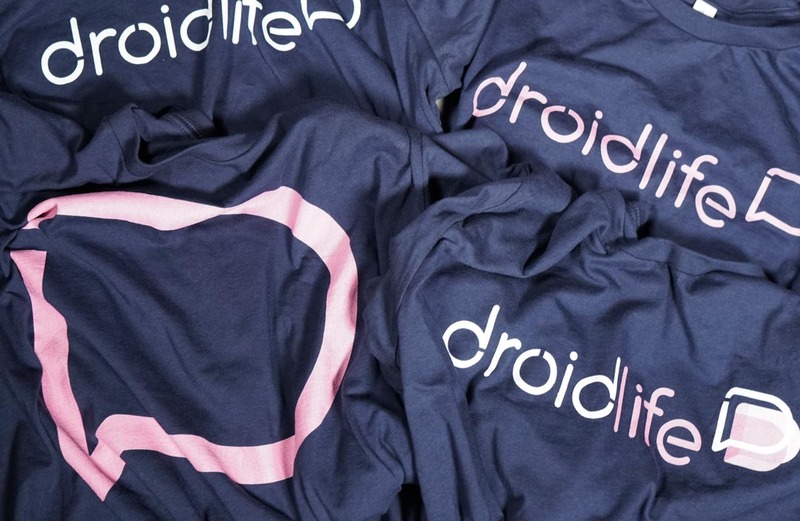 All Droid Life shirts are $3 off for the next week, all the way through Cyber Monday! All you have to do is either enter code “DLBOSSFRIDAY” at checkout or hit up that direct link below to automatically apply the code. You’ll then see $3 off per shirt that you buy. You do have to pay shipping, though. The DL t-shirts are Bella-Canvas 100% cotton tees. They fit somewhat snug or slim, weigh-in at a light 4.2oz, and are super comfortable.